In the foothillls of Friendly Hills, on a quiet cul-de-sac setting, Arbor Ridge offers newly remodeled and spacious homes. 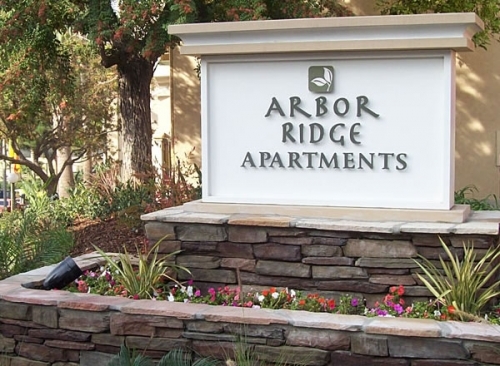 Arbor Ridge gives students the opportunity to experience the warm Whittier College community, while being able to live off campus in an apartment setting. There are no ratings for this item, be the first to rate it!